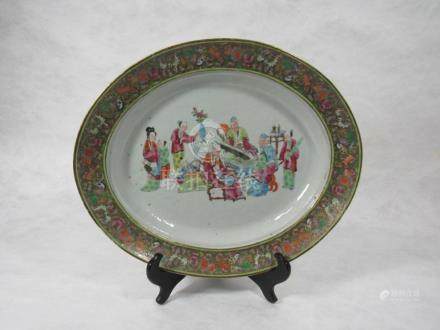 Home > Clarke Auction Gallery > Fine Art, Silver, Jewelry, Antiques, Asian, Midcentury Modern & More! 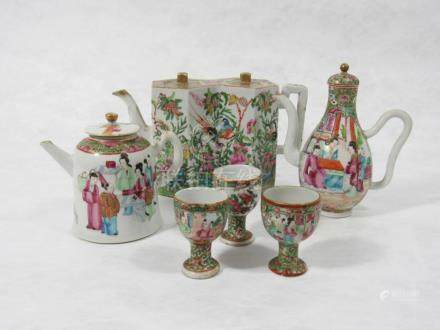 Clarke's April Sale will include a number of fine and important pieces of art, sterling and jewelry, asian, midcentury and decorative arts. 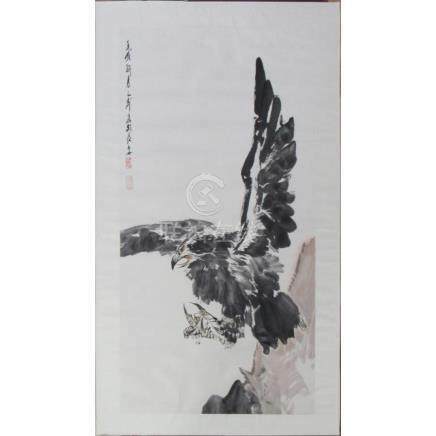 The fine art selection will feature quality original paintings from old masters to contemporary artists. 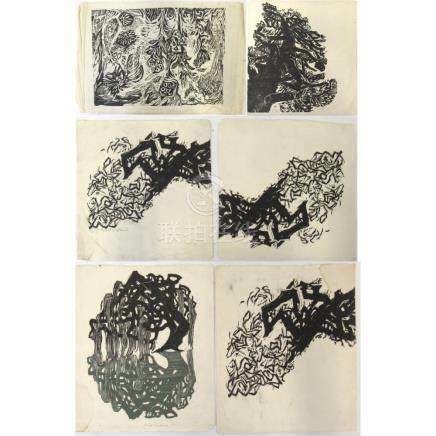 There will also be a great selection of prints, multiples and works on paper. 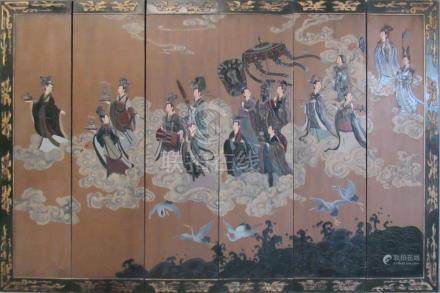 The antiques and decorative arts selection will include oriental carpets, bronzes, lighting, Continental and American furniture, and more. 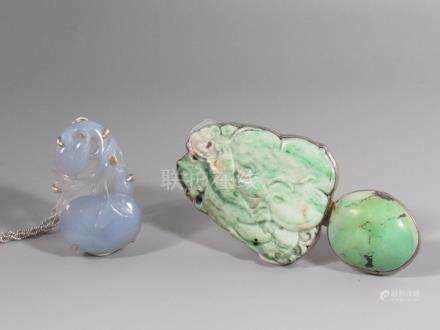 The sterling and jewelry selection will feature flatware, tea sets, sterling accessories, diamond jewelry, gold jewelry, and designer jewelry. The Midcentury selection will feature American and Italian designers from the 1950s to contemporary manufacturers. 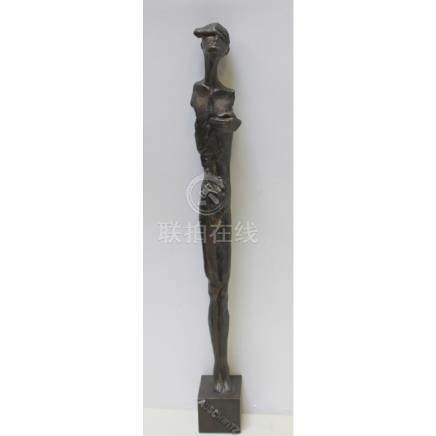 82: UNSIGNED Giacometti Style Bronze figure "Auchwitz"
151: 6 Woodcuts by Naoko Matsubara. 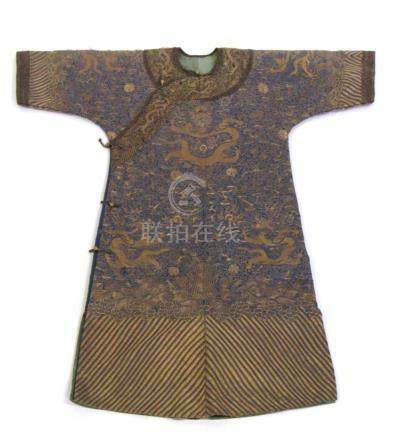 153: Blue Ground "Nine Dragons" Formal Robe c. 1890. 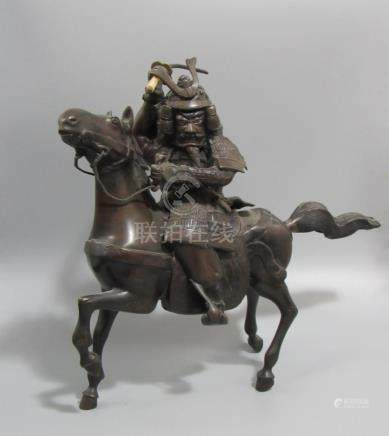 154: Bronze Samurai on a Horse. 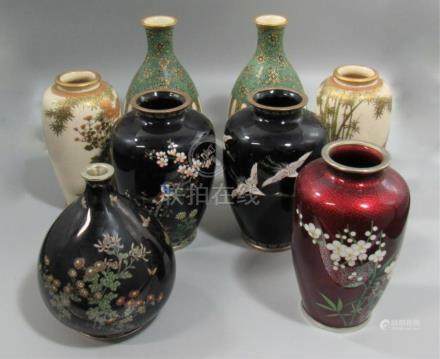 155: Group of Japanese Vases. 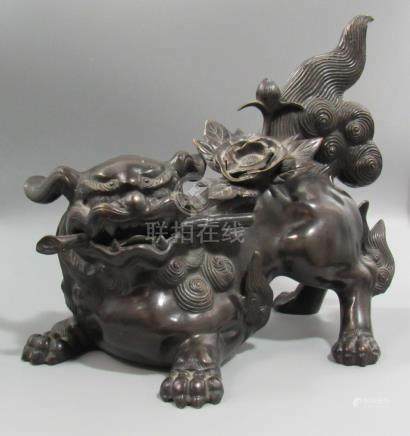 156: Japanese Bronze Foo Dog Signed Shoun. 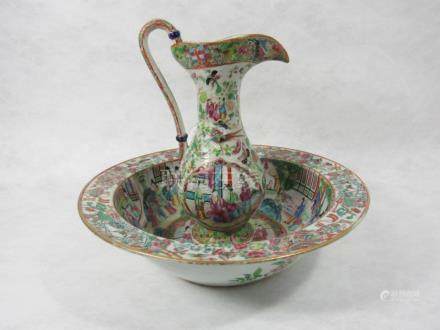 157: Rose Medallion Wash Basin & Pitcher. 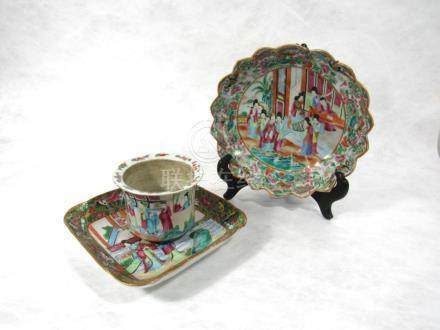 158: Set of Three Rose Mandarin Platters. 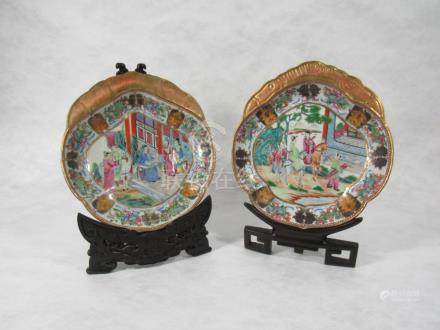 159: Pair of Rose Medallion Shrimp Dishes. 160: A Rose Medallion Jardiniere and Two Dishes. 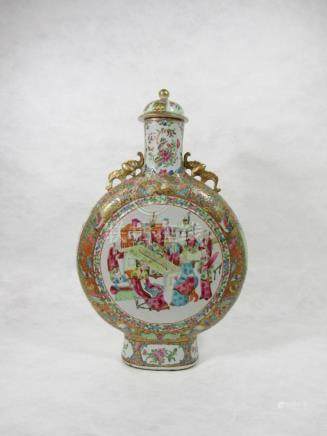 161: Pair of Small Rose Medallion Moon Flasks. 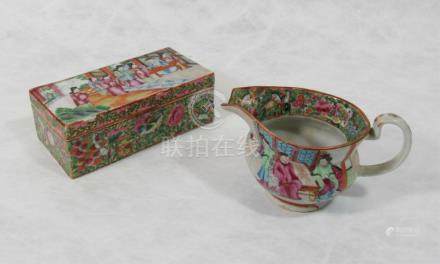 163: A Rose Medallion Divided Box and Creamer. 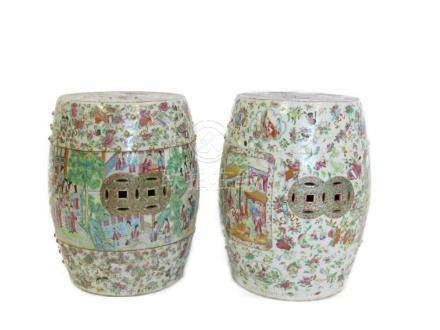 165: A Near Pair of Rose Medallion Garden Stools. 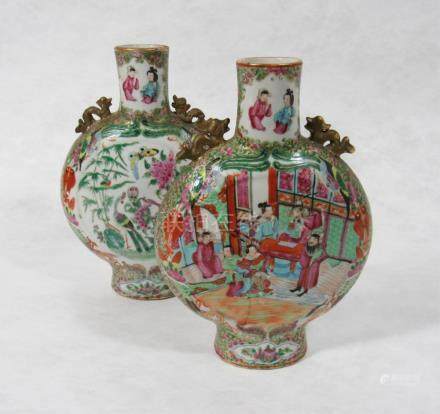 166: A Pair of Rose Medallion Bough Pots. 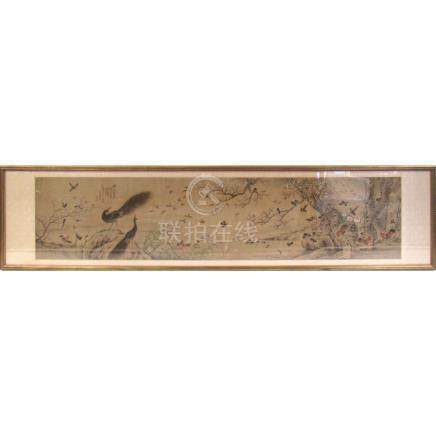 167: A Chinese 'Bird and Flower' Painting Dated 1859. 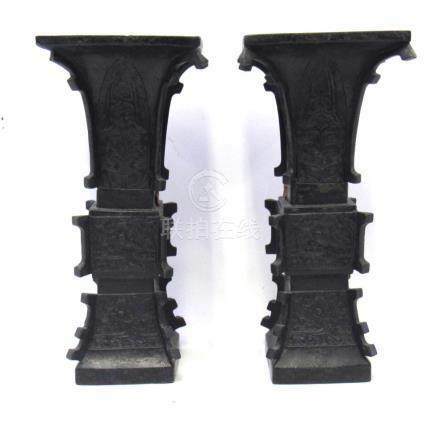 168: Pair of 19th Century Gu-Form Bronze Vases. 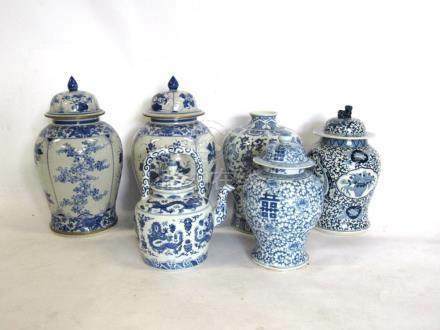 169: Grouping of Blue and White Porcelain. 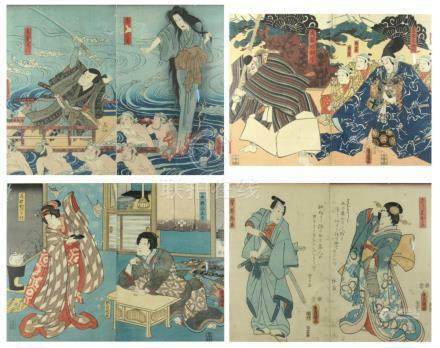 170: Four Japanese Woodblock Diptychs by Toyokuni III. 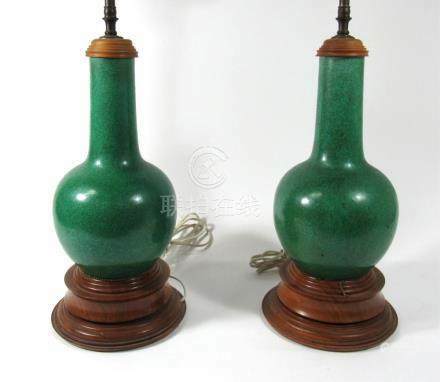 172: Pair of Apple Green Bottle Vases Mounted as Lamps. 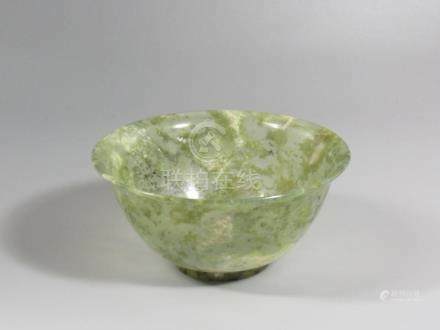 173: Small Jade Tea Bowl. 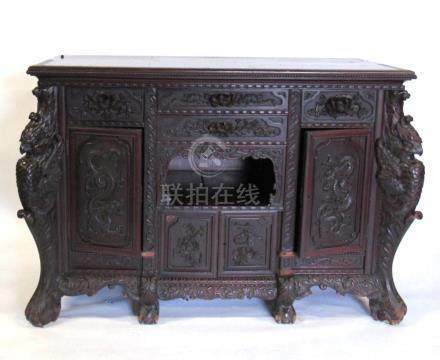 174: Highly Carved Chinoiserie Cabinet. 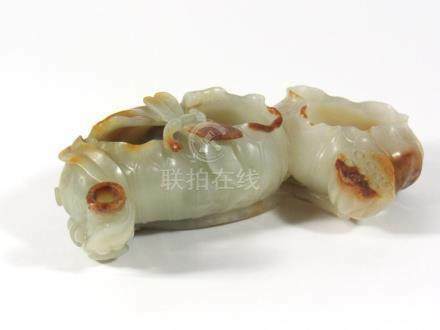 175: Two Small Jadeite Carvings. 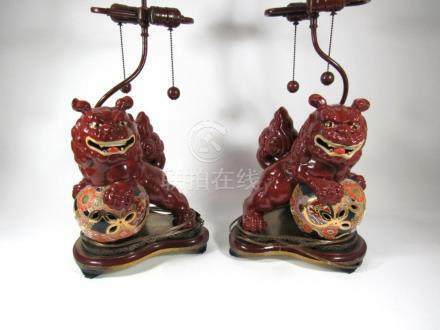 177: Pair of Kutani Foo Dogs as Lamps. 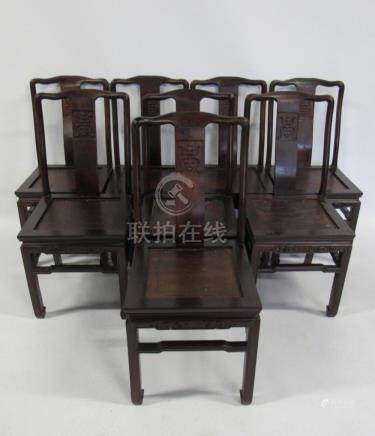 178: Set of 8 Chinese "Shou" Rosewood Chairs. 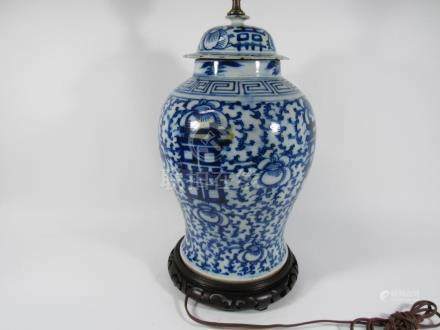 180: Blue and White "Double Happiness" Ginger Jar. 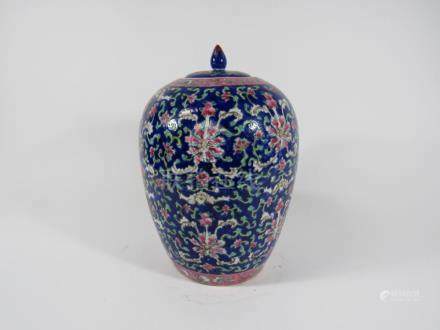 181: Yangcai Enameled and Incised Ginger Jar. 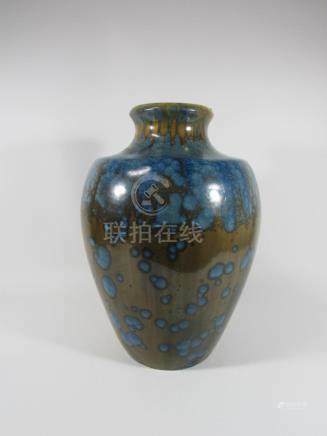 193: Flambe Glaze Jar, Possibly Fulper. 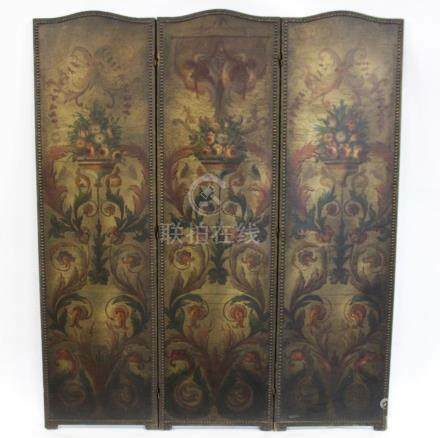 293: Antique Leather 3 Panel Screen. Shipping Terms: Auction House does NOT ship. Winning bidders responsible for contacting independent shipper of their choice. Shipper list will be attached to your invoice. Local taxes apply. 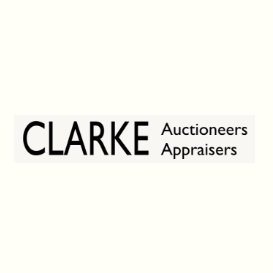 : Purchases are subject to 7.375% Westchester County/New York State sales tax with the following exceptions: (a) Clarke Auction is not responsible for collecting sales tax on items shipped outside of New York State by a trucking or shipping company, (b) registered re-sellers are exempt from state and local sales tax, however, completed resale certificates must be provided to Clarke Auction prior to the time of purchase. 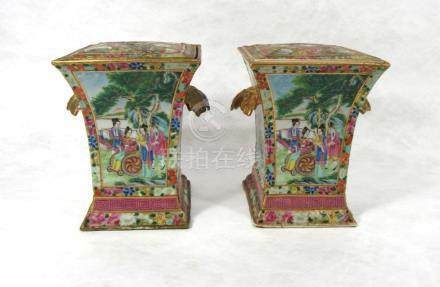 Terms and Conditions - Fine Art, Silver, Jewelry, Antiques, Asian, Midcentury Modern & More!